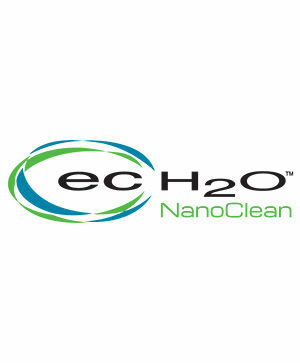 ec-H2O™ technology electrically converts water into an innovative cleaning solution that cleans effectively, saves money, improves safety, and reduces environmental impact compared to daily cleaning floor chemicals. 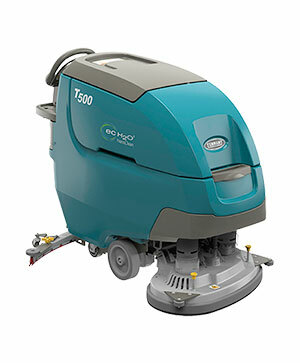 ES® Recycled for Extended Scrubbing/Drying productivity enhancement system recycles cleaning solutions to extend scrubbing time. 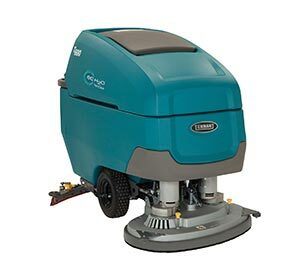 IRIS™ – Intelligent Remote Information System collects and transmits machine usage activity using machine-to-machine cellular technology to help improve your cleaning program. This machine is equipped with IRIS technology. 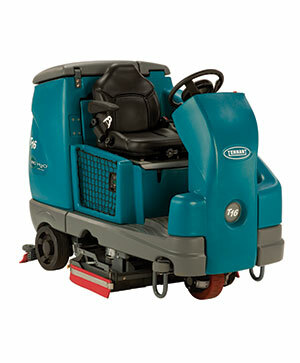 Optional Scrubbing Side Brush - Enjoy a cleaner building with an increased cleaning path in hard-to-reach areas. Break-Away Rear Squeegee - Prevent costly squeegee damage and protect your building. 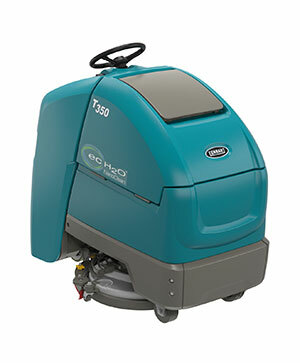 ES® (Extended Scrubbing) Technology - Increase productivity by scrubbing floors using 66% less chemicals than traditional cleaning methods with Extended Scrubbing technology.